While anyone can pick a quirky name for their baby, when celebrities do it everyone is fascinated. Spanning topics like places, plants, planets, mythology, and family names, celebrity children names aren’t much different from those in everyday life. Here are celebrity couples who gave their children quirky names. Kanye and Kim have had three children in the five years. Their first daughter, North was born in 2013. They named her North because North means highest power, and together she was their highest point. Saint, their son, came along in in 2015. His name came along because the family viewed him as a blessing in light of how difficult Kim’s pregnancy with him was. 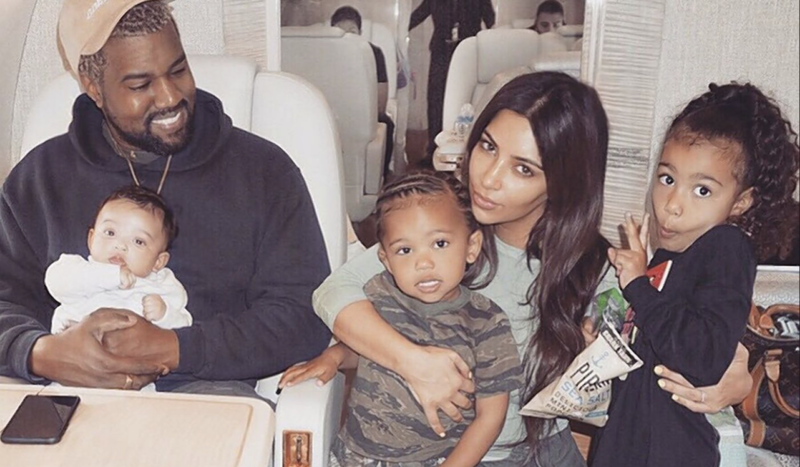 Due to the pregnancy complications with Saint, Kanye and Kim used a surrogate for their third child, Chicago. Chicago is named for Kanye’s birthplace, Chicago, Illinois. Kate Winslet’s third child, but her first with husband Ned Rocknroll, is named Bear Blaze. His middle name came about because on the day his parents met, they survived a house fire together. His first name is one chosen by Kate’s first two children, after a friend of the family. Perhaps it’s no surprise at all that someone who changed his named to Ned Rocknroll (he was born Edward Abel Smith and is billionaire Richard Branson’s nephew) would give his son an unusual name.